Home F1 "McLaren and Williams are the laggards on the grid"
"McLaren and Williams are the laggards on the grid"
Helmut Marko, adviser of Red Bull, orders the grid of 2019 and places the Woking to the queue. In addition, he sees Verstappen world champion. Yes, they have already taken their cards, some face up and others face down to not show their play, and now we have to play journalists and fans. 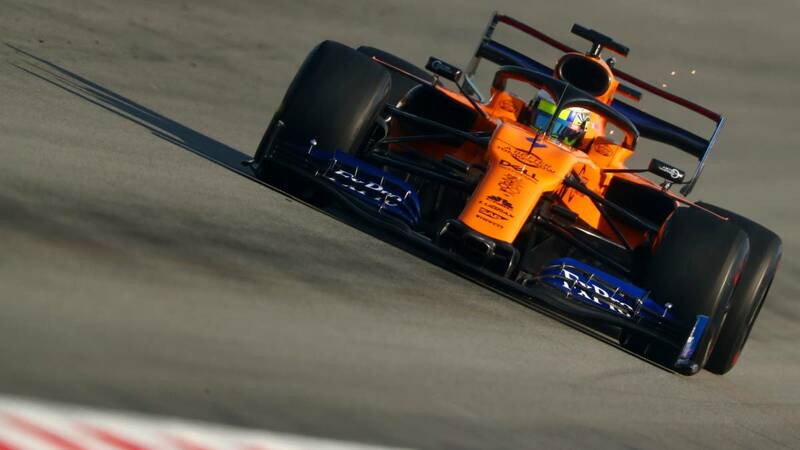 Once the tests have been completed and based on the times, laps, race simulations, reliability and even the sensations, each one forms its own grid of 2019 according to their criteria. And Helmut Marko shows us his, because the teams, the pilots and the bosses can also play this. And how does the Red Bull adviser order the cars? For his analysis coincides in large part with that of the majority: the first three are the usual ones, the thick one is very disputed and the end ... will not please many. "Ferrari is in front, then behind Mercedes, we get there first, then the wide half of the grid, where everything will be very tight, and McLaren and Williams are the laggards", analyzes Marko. Indeed, places McLaren with Williams despite the fact that Woking have completed the best tests of recent years with acceptable rhythms and reliability.